https://holycrossleonecenter.com/wp-content/uploads/2018/12/Me-with-male-pt-looking-at-office-monitor-hips.jpg 2000 3008 Diana Hanford https://holycrossleonecenter.com//wp-content/uploads/2017/11/Leone-Center-Logo@2x.png Diana Hanford2018-12-28 14:35:372018-12-31 11:47:47When should I have my hip or knee replaced? When you’re surviving but not thriving. 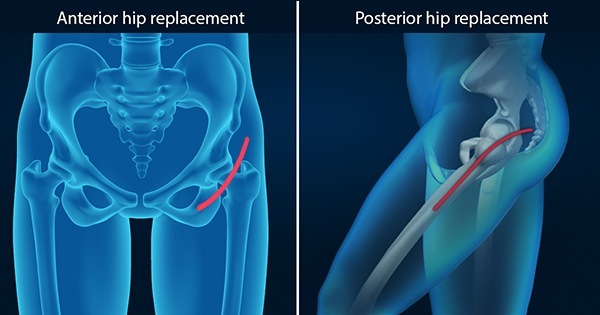 Some patients in need of a hip replacement will ask me if they are candidates for a partial rather than a total hip replacement because it sounds “less invasive.” Unlike the knee (which has three distinct compartments and when one wears out there’s a good chance that only that compartment needs to be replaced), the hip is a single ball (femoral head) and joint socket (acetabulum) and a partial hip replacement often isn’t the optimum choice. Unfortunately, there are a significant number of people who have undergone total knee replacement (TKR) and are not happy with the result. Some studies estimate 20% or more fall into this category. 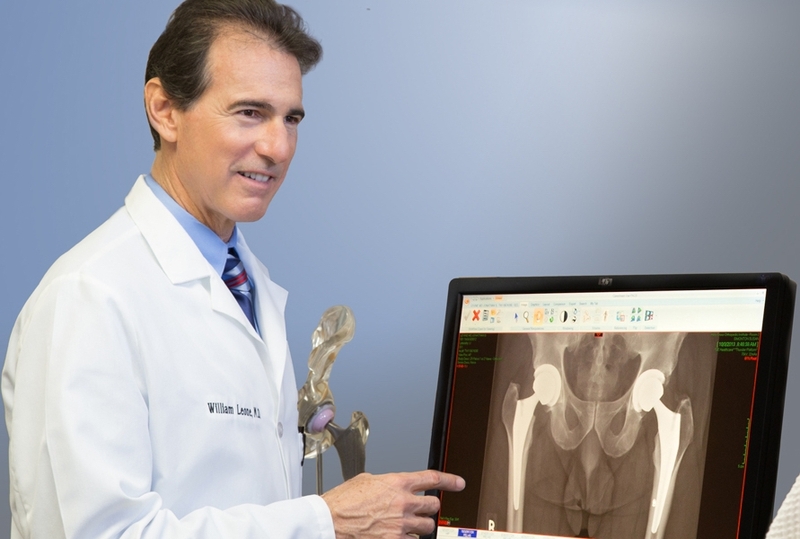 Defining success or a “satisfactory result” can mean two very different things to an individual who had the total knee versus the surgeon who implanted it. 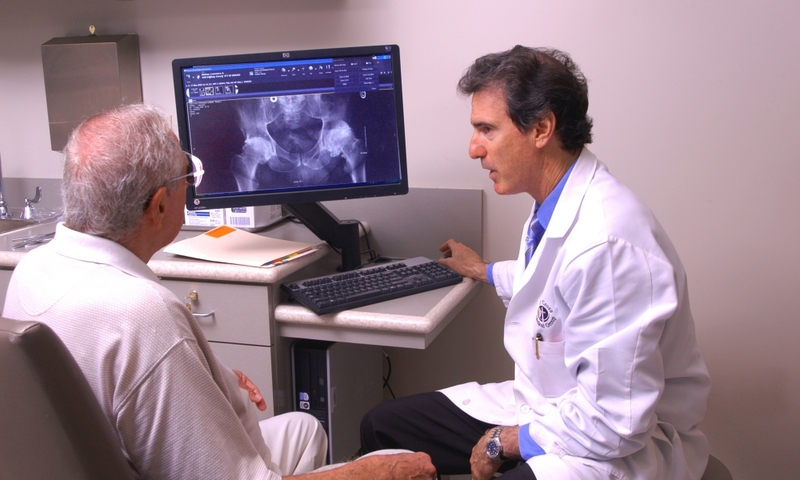 As a surgeon with a specialty practice in hip and knee replacement surgery, patients rely on my expertise. 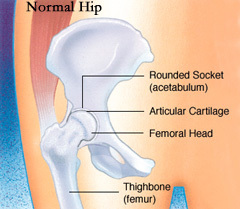 Recently, a patient asked me why I no longer use the anterior approach for total hip replacement. I stopped performing this procedure because in my experience there are no advantages to the surgery, rather a number of potential disadvantages. Simply, I couldn't continue to use a procedure that I could not trust to deliver every time.